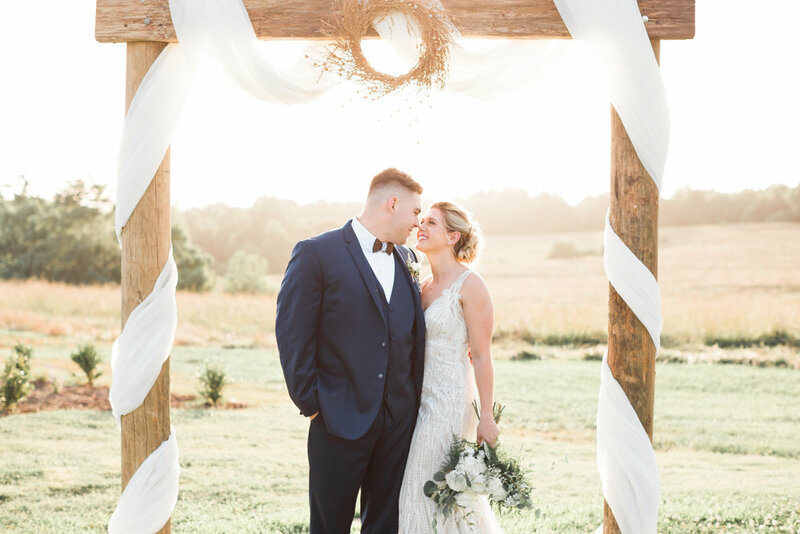 Back in 2017, I photographed a wedding at West Milford Farm in the foothills of North Georgia. As soon as I saw the greenhouse on the property, I knew I had to come back and shoot there again! 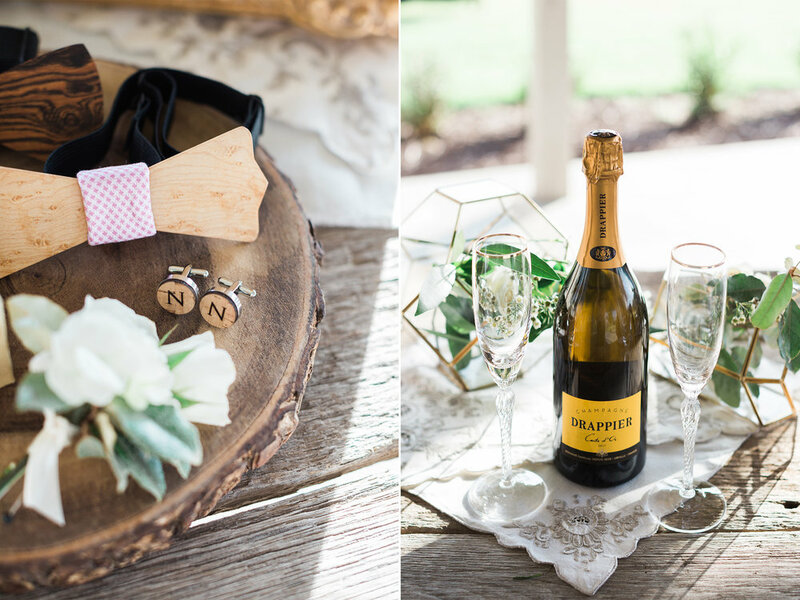 This is the first time I ever hosted a styled shoot, and it went more smoothly and came out more beautifully than I could've ever hoped for. We had three models: Hannah Lee Yoder, our oh-so-talented, professional bridal model -- and Morgan and Blair Gornto, a real married couple who are both in the US National Guard, and had a friend capture their wedding day just a year before the shoot. 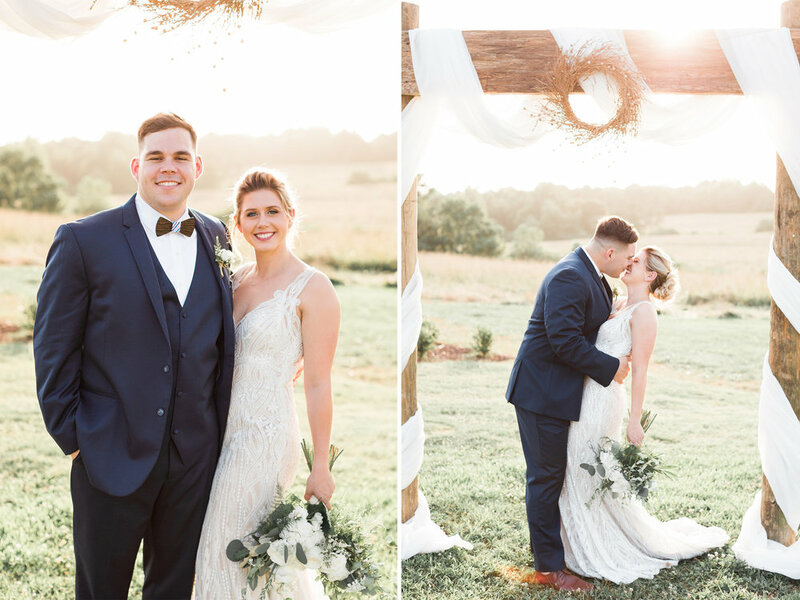 I had been looking for a "real" husband and wife to photograph and bless with a re-do of their wedding photos, and was so excited when their relative recommended this incredibly sweet couple to me for this styled shoot! I wanted to create a modern, chic, yet bohemian take on the greenhouse at West Milford Farm. 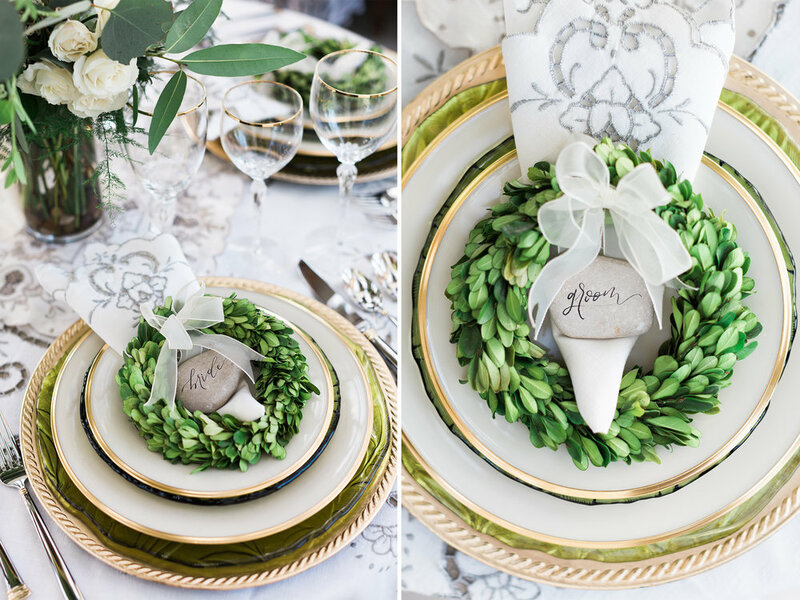 I love that gold accents are coming back into style, so it became one of our main colors, along with blush, muted green, and ivory pulled from the colors of the greenhouse. Our vendors knocked it OUT OF THE PARK with their creativity, talent, and time. Be sure to check out their sites below!